Cute and Fun Ladybug Toys and Gifts for Kids! 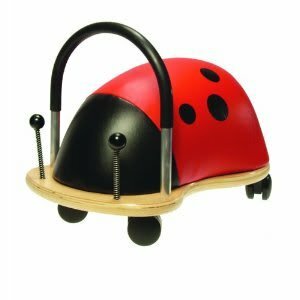 Best Ladybug Toys and Ladybug Gift Ideas! They are the cutest ‘bugs’ on the planet! If you have a little girl or teen that also loves ladybugs, then why not give her a cute ladybug gift? This cute ladybug riding toy for toddlers is one of the cutest ladybug toys for kids around! I gathered here a few of my favorite ladybug gift ideas for kids and teen girls I could find! Ladybug toys for kids and cute ladybug jewelry for girly tween and teenage girls! Cute Ladybug Toys for Kids! Adorable Ladybug Plush Rocker for Toddler Girls! 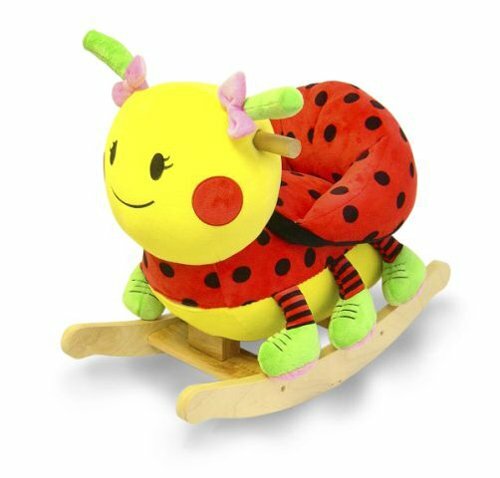 How cute and adorable is this ladybug plush rocker for toddler girls? I bet you can see your own little girl rocking back and forth on her new Lulu ladybug already! It also plays songs that teach the alphabet, numbers, colors and shapes! Besides it looks great on their bedroom! Perfect to complement a cute ladybug nursery! 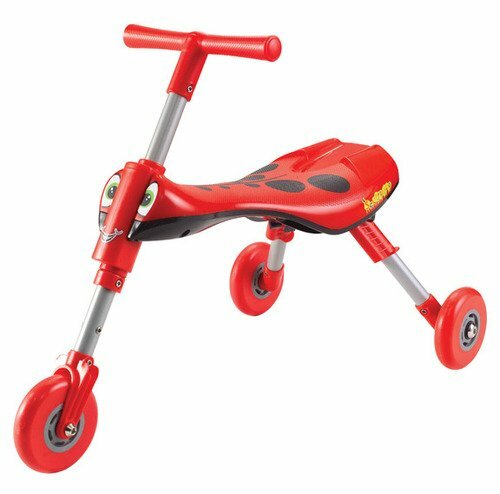 What a fun ladybug ride-on trike for toddlers! As you can see it is perfect for 1 and 2 year olds! There are no pedals, so they will use their leg power! They love riding this cute ladybug around the house! Cute Riding Ladybug Toy for Toddlers! Another fun and adorable riding ladybug toy for toddlers! They sit down on top of it and roll! Fits little ones ages 1 to about 3 years old! 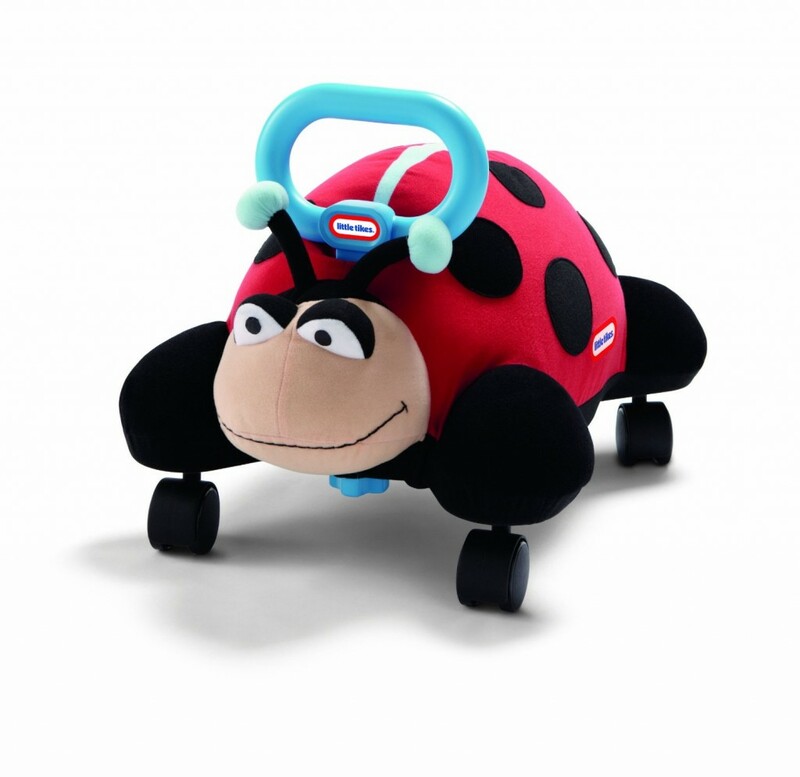 It is a fun ladybug pillow racer riding toy! 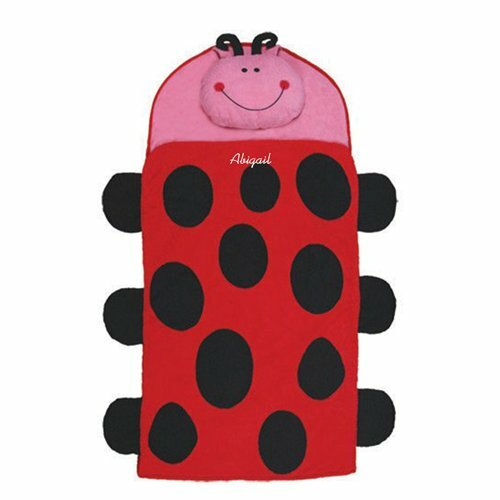 Soft LADYBUG Personalized Mat for Babies! How comfy and soft does that huge ladybug mat look? It’s also a backpack and it comes with a blanket! Who wants to play with blue sand inside a ladybug? 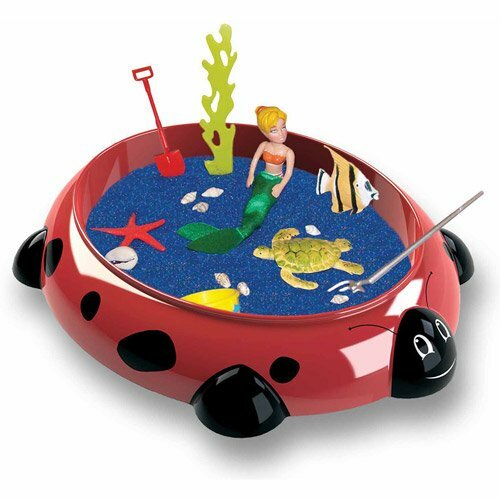 This is definitely a very cool ladybug sandbox! Fun Ladybug Gifts for Girls! 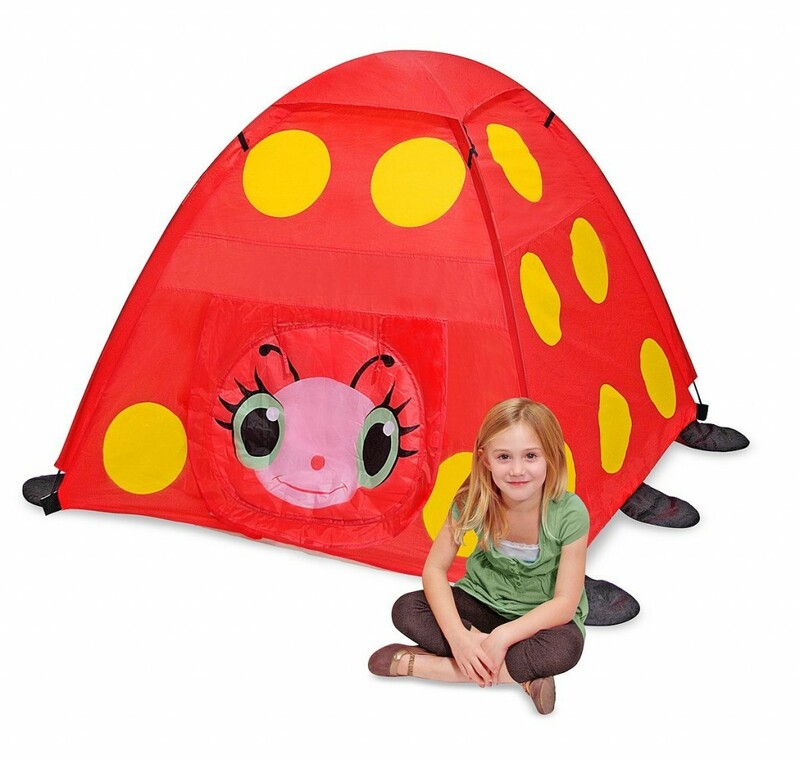 Who wants to play inside a cute and fun ladybug tent today? It fits girls ages 1 and 2 to about 6 and 7 years old! Fun Lady Bug Tent and Tunnel! 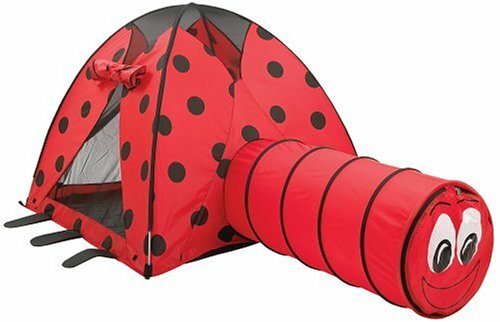 Another gorgeous and FUN ladybug tent for kids! This one has a cool tunnel too! Fits children ages 2 and 3 up to 10 years old! 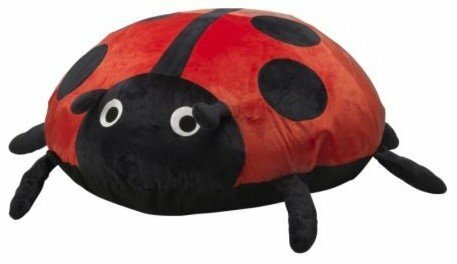 Have you ever seen anything more fun and cute than this large ladybug bean bag? 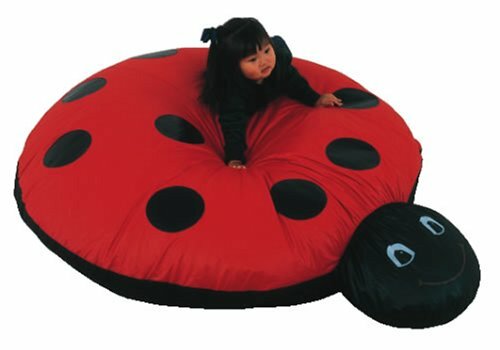 Large Inflatable Lady Bug Chair for Children! 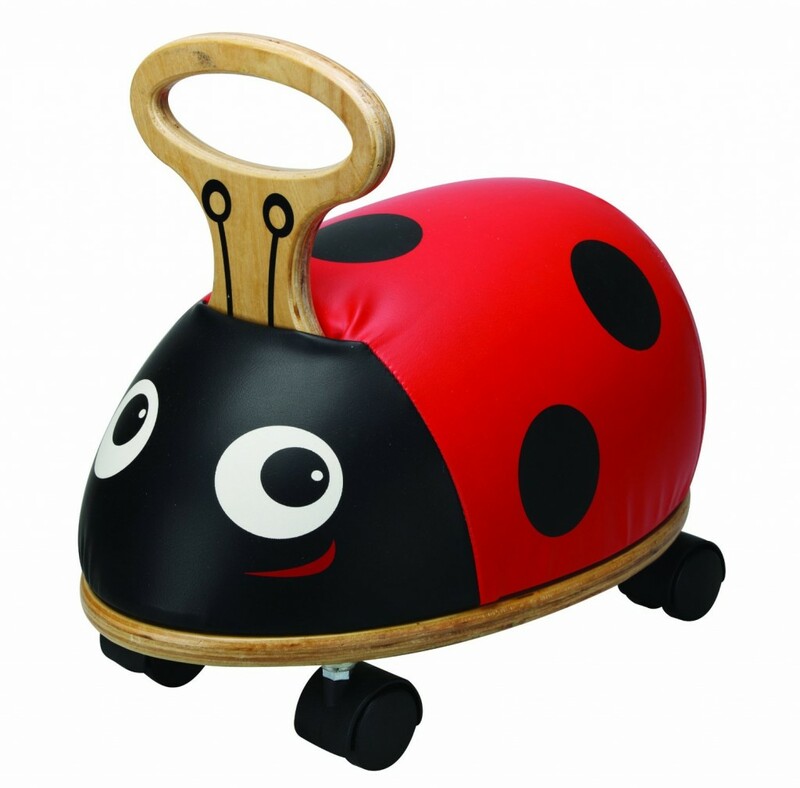 Who wants to sit on a fun inflatable ladybug air cushion chair? What a cool ladybug gift idea for a girl’s bedroom! Look what I found now fellow ladybug lovers! 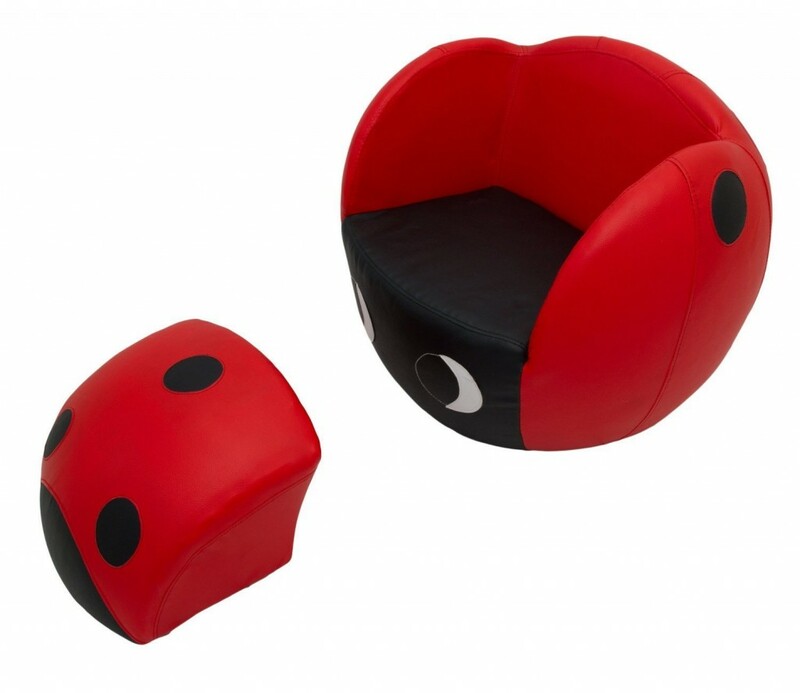 A gorgeous ladybug chair with ottoman! How’s that for a fun ladybug bedroom? When you put it together like a puzzle, it becomes a giant ladybug! Adorable Ladybug Clip On Earrings for Girls! 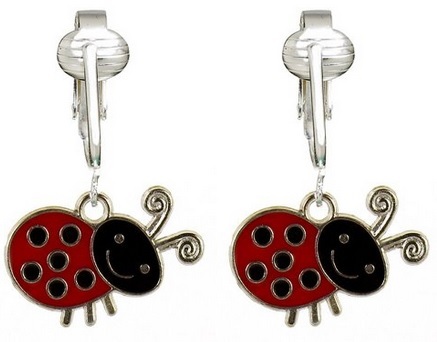 How absolutely ADORABLE are these ladybug clip-on earrings for girls? 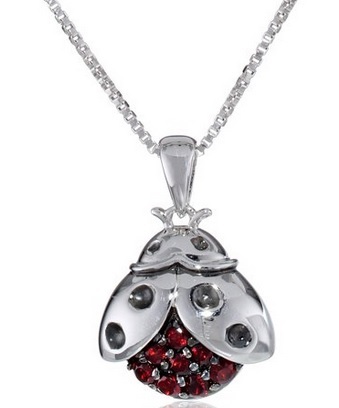 What a cute ladybug pendant necklace! Makes a perfect ladybug gift for a tween girl! 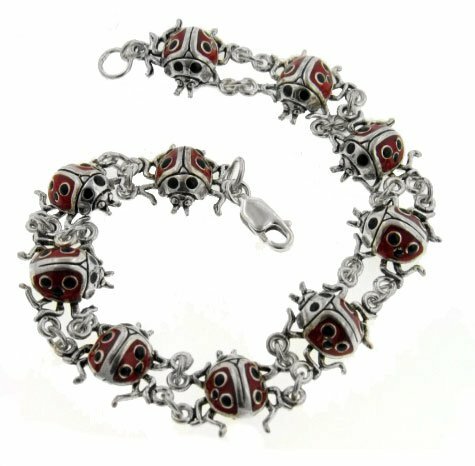 And last, but not least, a gorgeous ladybug bracelet!